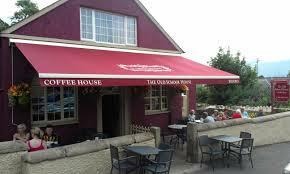 The Old School House Great Menu , specials every day , desserts to keep you cycling all week! . Worth a visit. 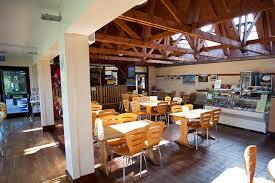 Kilbroney Park Cafe . Biker Friendly , great views over the park . 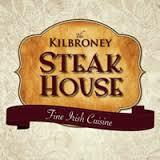 Kilbroney Bar and Steak House . 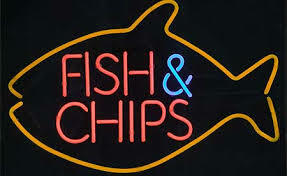 Pints and great steaks what more could you ask for?